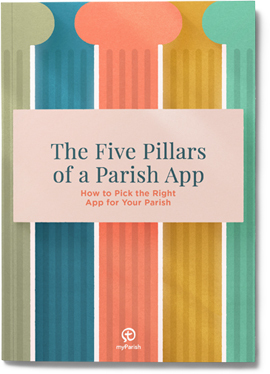 Looking to get to know myParish App? This recording walks you through the features that set myParish App apart from other Catholic parish apps. Take a detailed tour of myParish App. This recording includes every feature and option that comes with the app and how to use them.